Through collecting objects, accumulating stitches, lines or circles in drawings and sculptures, Jessie Henson creates worlds to exist within. Her works attempt to negotiate the fragility and mystery of the world, while searching out the sublime and the possibility of wonder. Henson has exhibited nationally, including in New York, Los Angeles and Austin, Texas. She received an MFA from Rutgers University and a BFA from the Corcoran School of Art and Design. 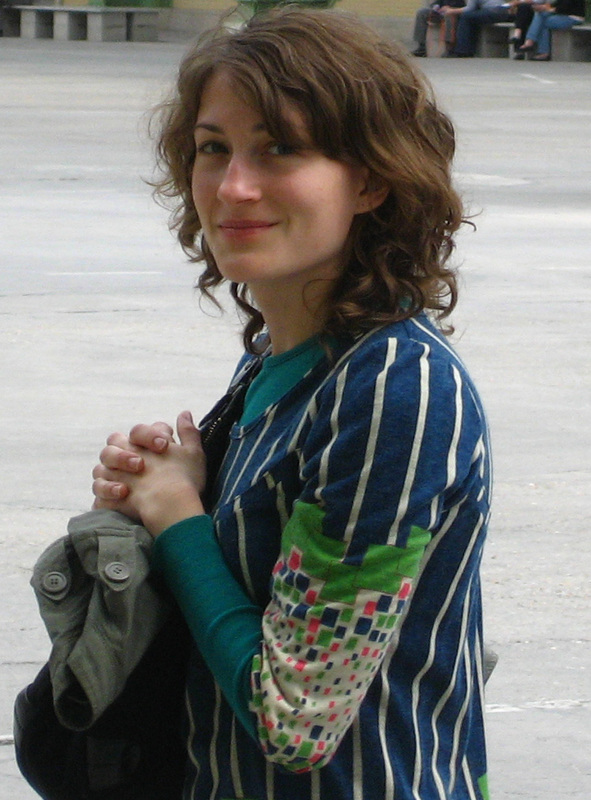 In 2009 she participated in the AIM program at the Bronx Museum of Art and was an artist in residence at the Vermont Studio Center. In 2010 she was a resident at the Bemis Center for Contemporary Art in Omaha, Nebraska and was commissioned to create a memorial sculpture at the School for Creative and Performing Arts in Cincinnati, Ohio. The artist was born and raised in Cincinnati and currently lives and works in New York City.